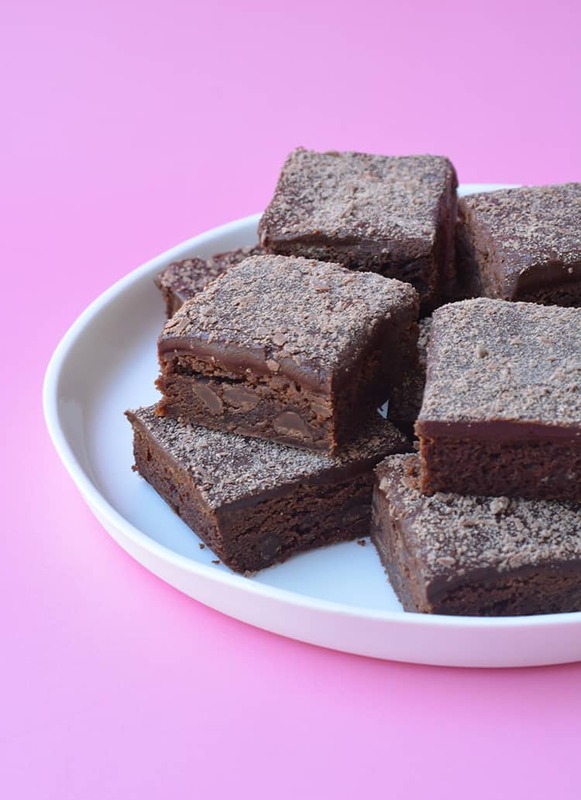 A chewy Chocolate Slice that’s so easy to make. 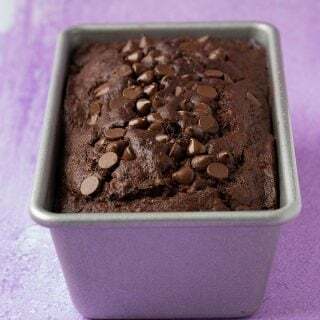 Studded with chocolate chips and topped with a fudgy cocoa frosting, this classic Chocolate Slice will be a hit at your next party. Chewy, fudgy and topped with creamy cocoa frosting. 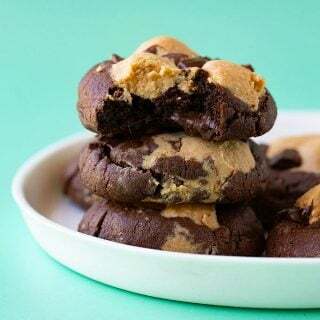 It’s so easy to make and you only need a handful of ingredients – all of which you probably have in your pantry right now. It’s the ultimate treat for chocolate lovers. I think a classic Chocolate Slice is one of the most underrated treats on the planet. There is just something about that perfectly chewy chocolate centre paired with a fudgy cocoa-laden frosting. It’s easy. It’s simple. It’s quick. So what’s the secret to the perfect Chocolate Slice? For me, it’s all about the texture. Similar to a cookie dough, the slice is made with butter, two different types of sugar, vanilla, egg, flour and cocoa powder. 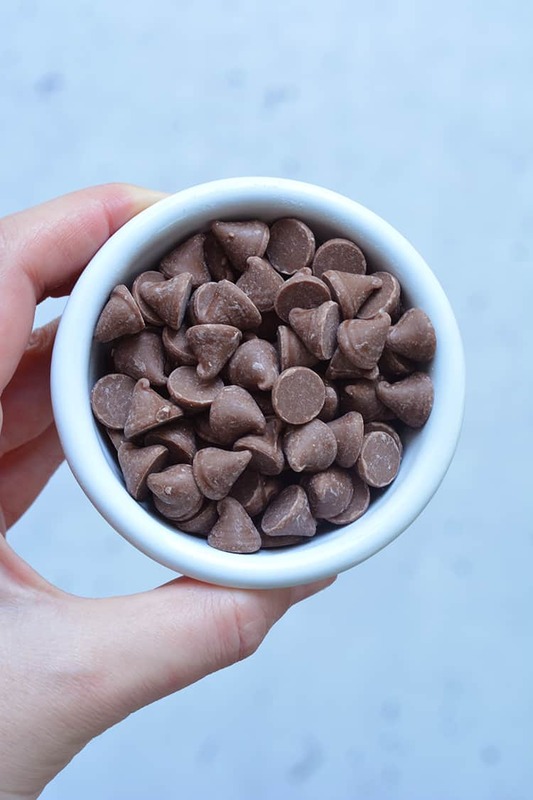 For extra flavour, we also add a handful of chocolate chips. 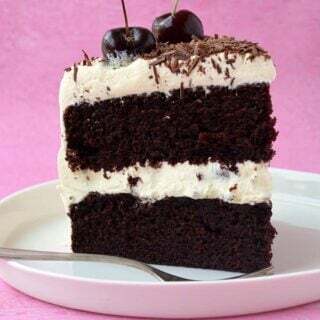 The final touch is a thick layer of creamy frosting, Instead of real chocolate, the frosting is made with cocoa powder – so it’s sweet without being too sweet – and it pairs perfectly with the slice. Grease and line your baking tin with baking or parchment paper, ensuring two sides overhang so the slice is easy to remove from the pan. Try not to over bake the slice – slightly underbake it to make it extra chewy in the middle. Once you make the frosting, quickly frost the slice and then let it sit for a few minutes so it can set. This will make it easier to slice. 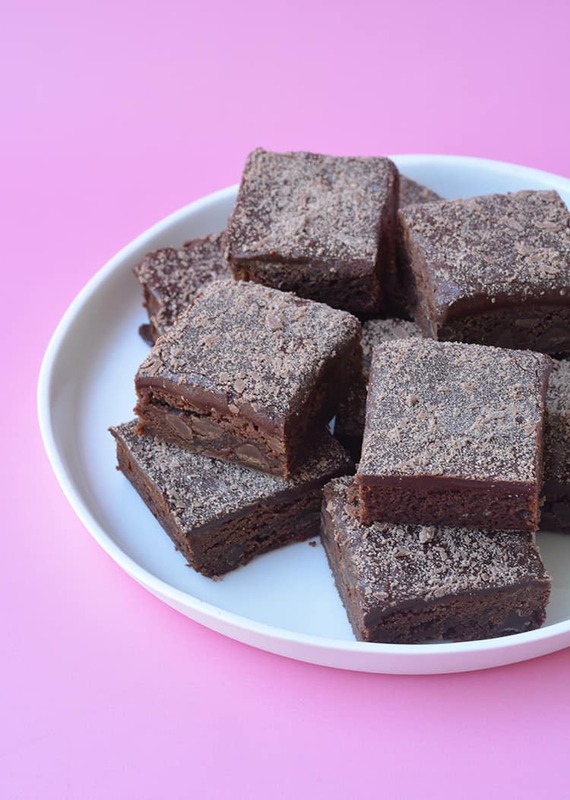 This Chocolate Slice keeps well for 3-4 days and tastes even better the next day! If you like this Classic Chocolate Slice, try my Hazelnut Chocolate Slice next time. 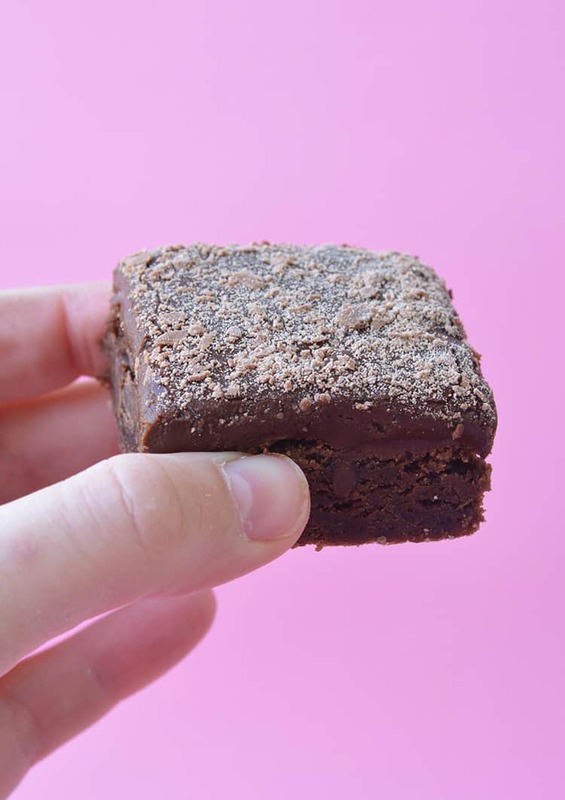 An easy baked Chocolate Slice with a creamy chocolate frosting. Preheat the oven to 160 C (320F). Grease and line an 8 inch square baking tin with baking or parchment paper. In a large mixing bowl, add butter and sugars and beat until pale and creamy. Add the vanilla and egg and beat again until combined. Sift in the flour and cocoa powder and stir until combined. Add the chocolate chips. 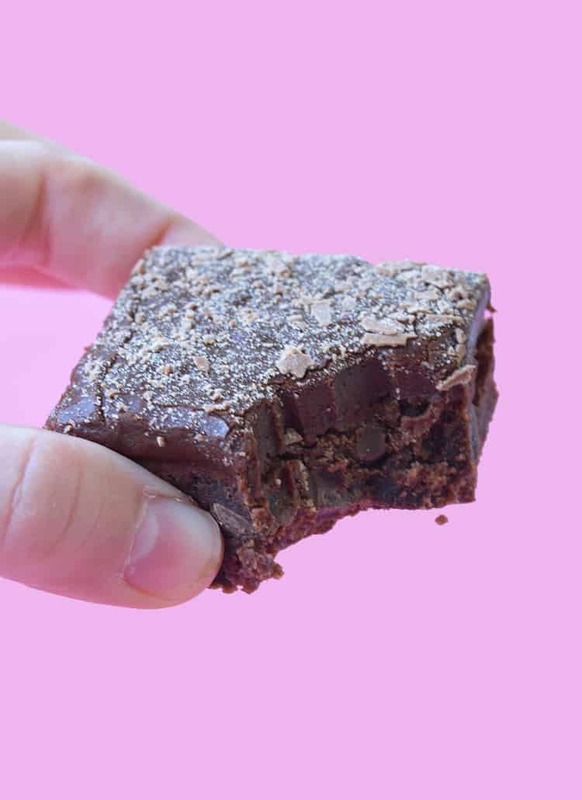 Place the chocolate batter into your prepared tin and bake in the oven for 25 minutes or until a skewer inserted in the middle comes out clean. Transfer to a wire rack to cool completely. To make the frosting, sift the icing sugar and cocoa into a large mixing bowl. Add butter and 1 tablespoon boiling water and stir to combine. If the frosting is too thick, add other tablespoon boiling water. Spread frosting over cooled chocolate slice. Sprinkle over grated chocolate. Leave for 10-15 minutes to set. Cut into squares and serve. Made a batch for my after school extra grandchildren. The girls managed to dispense of them in two afternoons, but the boys still like Ginger Crunch best. Thanks for the lovely recipe. Aww so glad they enjoyed it Heather! ☺️ Thank you for trying one of my recipes! 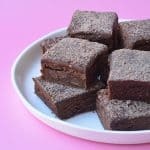 In Canada we call these Brownies! I’m looking forward to trying these and seeing how they stack up against my “old standby”. how do i make this in a 9X13 pan? Hi! 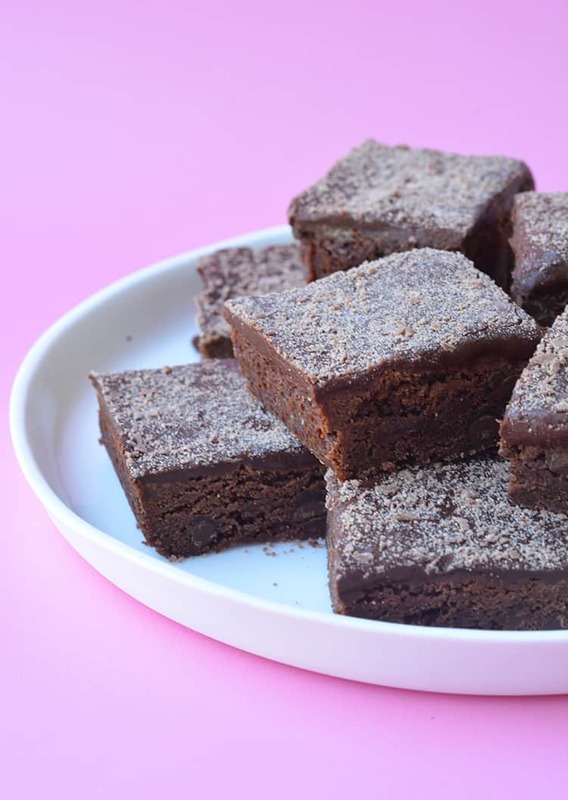 This recipe has been tested in an 8 by 8 inch square pan. To fit into a 9 x 13, you would need to double the recipe and potentially adjust the cooking time, depending on how thick the slice is. Hope that helps! please let me know, what are the dimensions of your baking tin? Hi there, I used an 8 inch square baking tin. Hope that helps! Looks so delicious and chocolatey! I love how easy these are to make!